The biggest story centers around the biggest game this week. 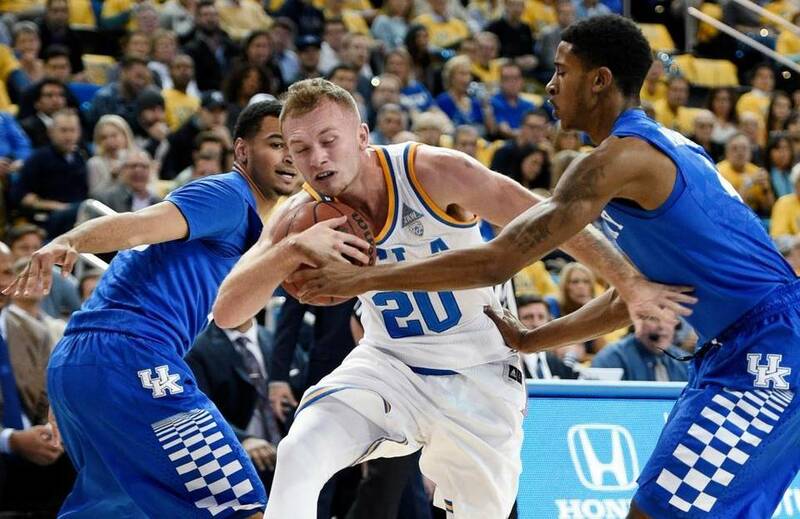 UCLA did the near impossible, beating a top-ranked Kentucky at Rupp Arena. The Bruins hung 97 points on the Wildcats, with an entire afternoon of crisp offense and open shots. That’s been their M.O. this season, with the nation’s 8th best assist rate leading to the 3rd best 2-point percentage and 3rd best 3-point percentage. Lonzo Ball is the headliner, leading UCLA and the nation in assists, but the rest of UCLA did more than pitch in. Six Bruins scored in double figures, including freshman TJ Leaf who showed flashes of brilliance while posting 17 points and 13 rebounds. UCLA’s win spoke volumes about the team Steve Alford has built in Westwood. Beyond the successes of Ball and Leaf, UCLA relies on contributions from Steve’s sharpshooting son Bryce Alford, junior big man Thomas Welsh, and suber-sub (and sibling) Aaron Holiday. The Bruins sit at 9-0, with wins over Kentucky, Texas A&M, and the Nebrasketballers. Now they get both Ohio State and Michigan over the next two weeks, before starting conference play at Oregon. 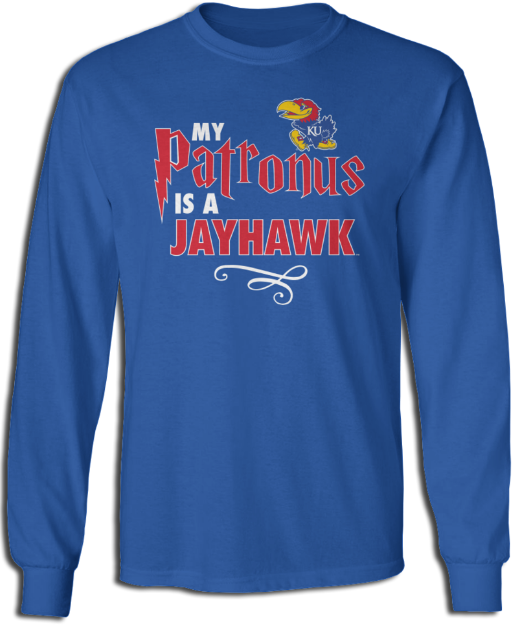 If they are still undefeated by New Year’s Eve, watch out. We knew Duke, Kansas, Villanova and Kentucky would be great, but someone else was bound to rise and join that group. After what we saw this week, it might be UCLA. With the Christmas shopping season underway, I’ve been getting a lot of weird advertisements in my internet browsers. 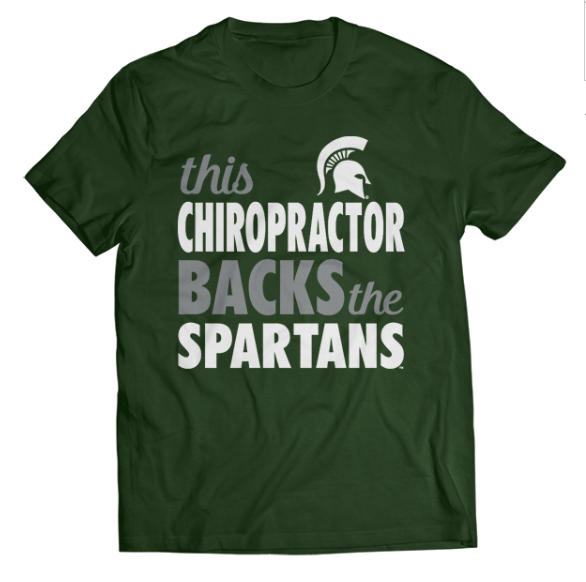 A fairly large subset of these ads are unusual t-shirts for popular college basketball teams. 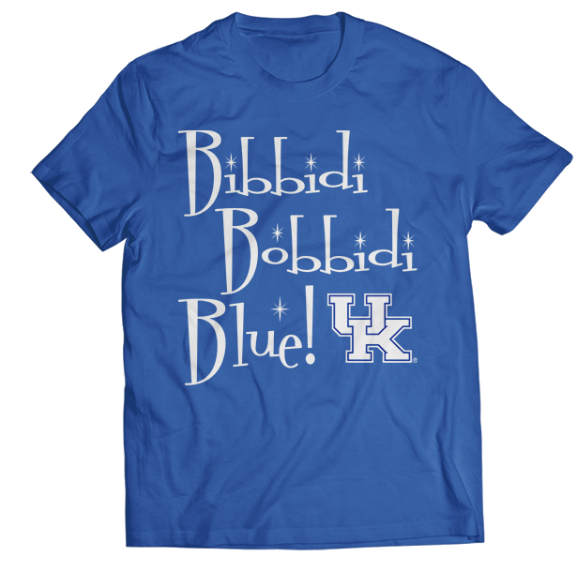 A shirt about the movie Cinderella from the school least likely to be considered a Cinderella in March. Palestra Back this week: Looking for college basketball players to watch? I gave three suggestions on Friday. Rush the Court: I made my season debut at RTC, looking at the top of the Big Ten and their chances at a #1 seed. Chris Ballard’s profile of former Sixers GM Sam Hinkie was lots of fun. Markelle Fultz could be the top pick in next year’s draft, so why not read this nice breakdown from Johnathan Tjarks. I am all in on any blog post titled “This James Harden Post Made Me Fall Out Of My Chair”, especially from the fantastic Mike Prada of SBNation. 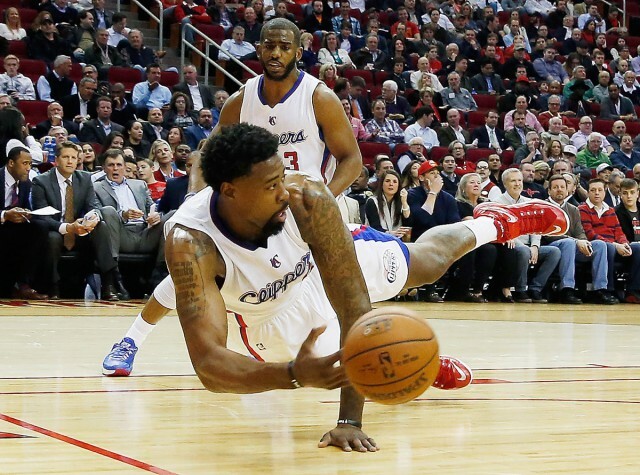 The Clippers started hot this season and have sunk back to Earth recently. ESPN’s Zach Lowe recently deep dove into the Clippers current situation, determining that this could be their last run with their current core, and potentially the best position that core has ever been in. They may not have a better chance to win with this group again, yet the Warriors stand in the way. The Dubs have started to figure some things out, making the Clippers path to a title even tougher. If LA is going to give Golden State a run in the playoffs, they can start that quest with a big statement win on Wednesday.